Tag Archives for " stain remover "
Our house has never been as clean as before – there’s always mess everywhere. And don’t even get me started on the laundry – from candies to yoghurt drinks, it’s so tough to remove the stains sometimes. 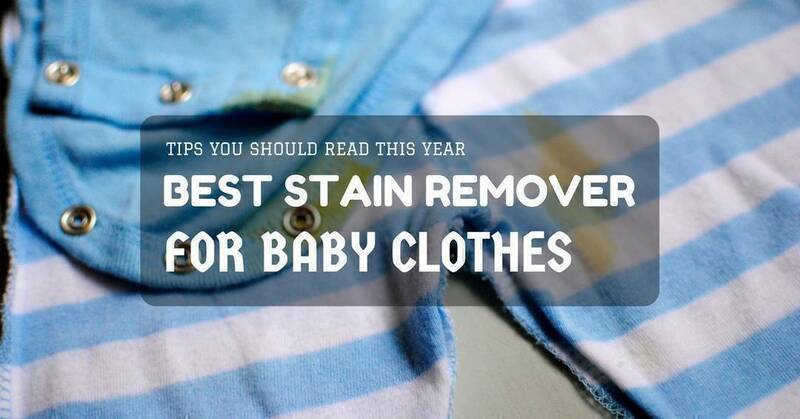 So if you’re looking for the best stain remover for baby clothes, you’ve come to the right place. Before I had a child, I didn’t know it was possible to get upset over stains from crayons or even the watermelon. Now, I totally understand your frustration when you see their new clothes marked with some ‘evidence’ of what they ate or played with earlier. Of course, just when you thought there’s nothing worse than food stains, there’s poop. I lost track of how many times I tried cleaning his pants with stool especially during our potty training.